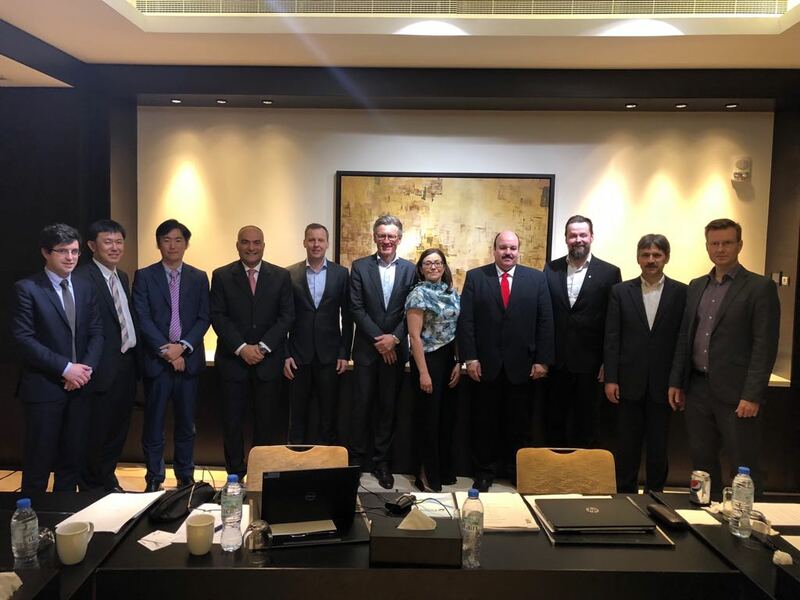 31 August 2018 – MacGregor, part of Cargotec, is one of a consortium of leading marine industry players that have signed an agreement to collaborate in developing new levels of performance and environmental efficiency for container vessels. The consortium, which is led by Dubai-based Zaitoun Green Shipping L.L.C. (ZGS), also aims at creating a new business model for the container sector. “The industry has a lot of potential particularly stemming from underperforming systems and processes,” says Tommi Keskilohko, Director, Customer Innovations, Cargo Handling, MacGregor. “For this collaboration project, we can offer a great deal of experience stemming from our own commitment to increase the efficiency of cargo handling. The MacGregor PlusPartner concept is helping customers to maximise the cargo carrying capacity of containers on board their vessels, which makes assets more profitable and eco-efficient.